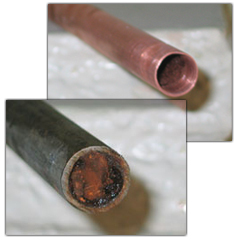 Do you need copper repiping in your Walnut Valley, West Covina house or business? 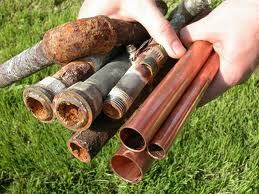 Why Copper Re-Pipe Your Home In Walnut Valley, West Covina? 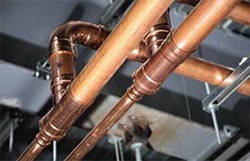 What Is Copper Re-piping In Walnut Valley, West Covina? 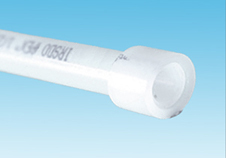 How Do We Re-Pipe Or Replace Existing Plumbing In Walnut Valley, West Covina? Our copper repiping specialists in Walnut Valley, West Covina will come over, lay down protective covering over the floors of your house where we would need to work, and begin the process of opening small areas in walls where pipes protrude, such as behind water closets (toilets), under your sink cabinets, at the water heater, washing machine, behind the refrigerator, at hose bibb locations, etc. We can also run new copper pipe in your attic or crawl space to help reduce the amount of openings that would need to be made in your walls. You can trust Option One plumbing in Walnut Valley, West Covina to get your re-pipe job quickly, efficiently and as cleanly as possible. 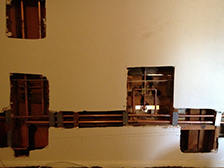 We have decades of experience doing copper re-pipes in Walnut Valley, West Covina. Your satisfaction is guaranteed!